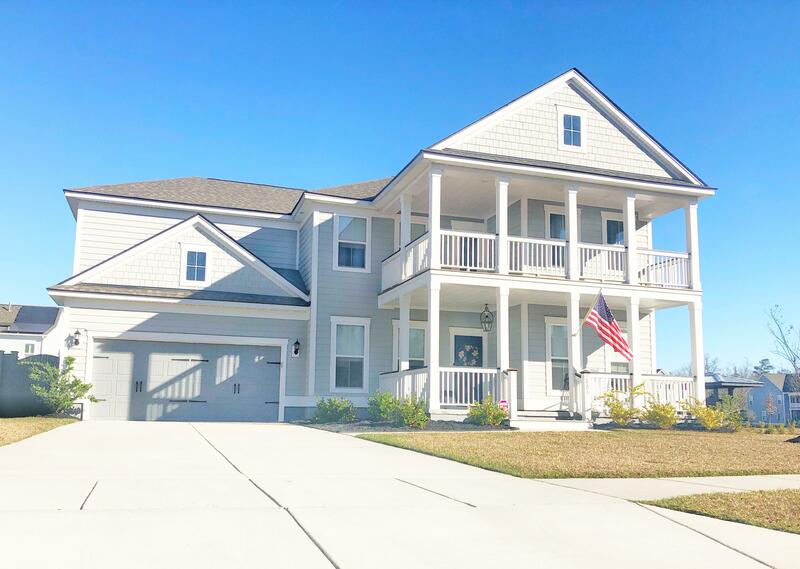 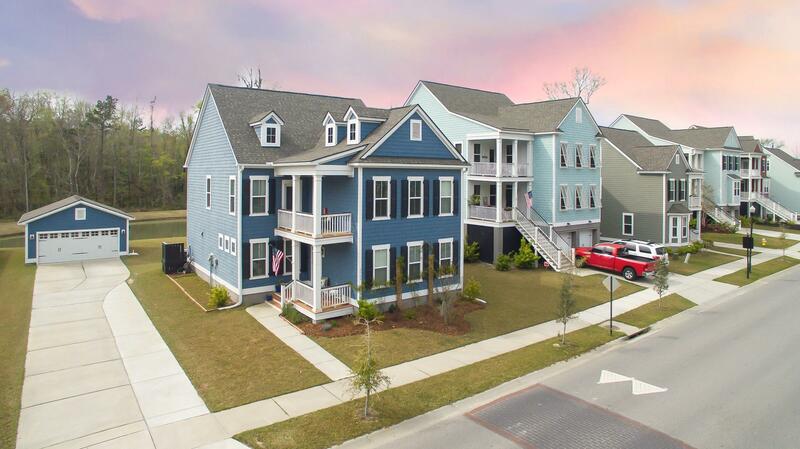 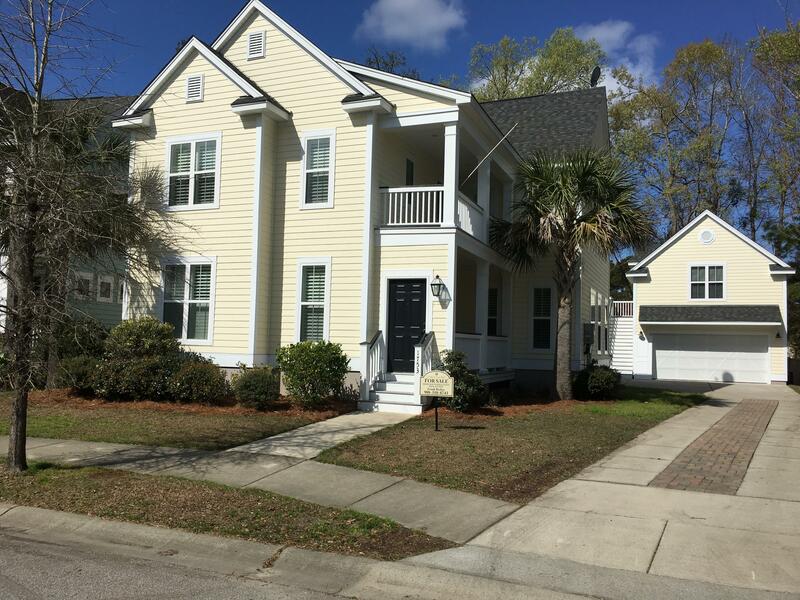 Carolina Bay in West Ashley is a newer neighborhood located between Bees Ferry Road and Hwy 17 in Charleston, SC. 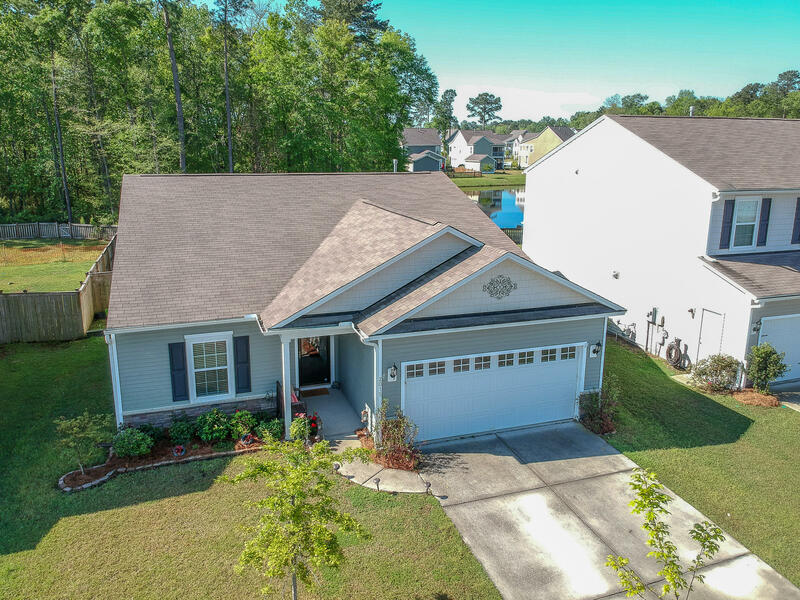 It offers both one and two story ranch and traditional homes for sale and were built in the late 2008 to present day time period. 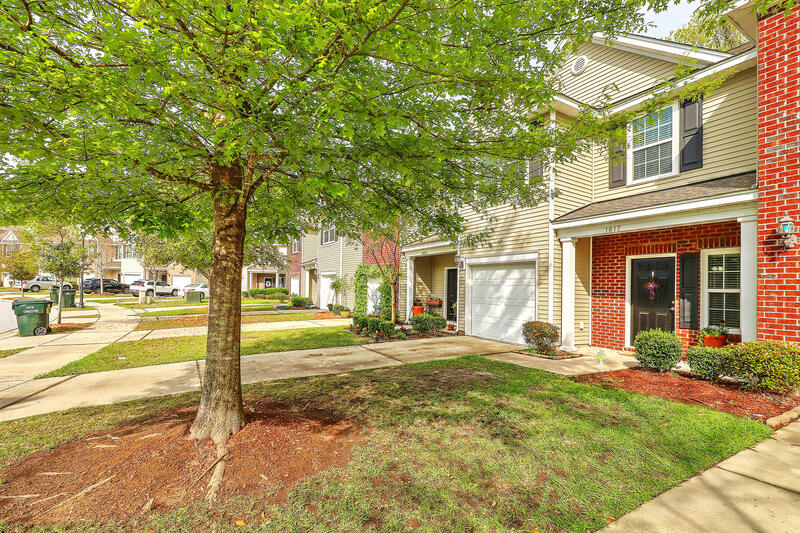 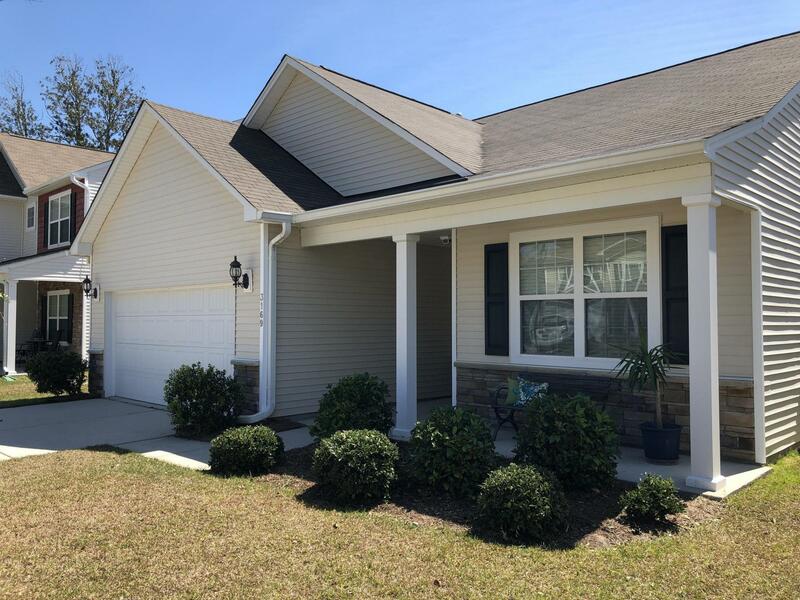 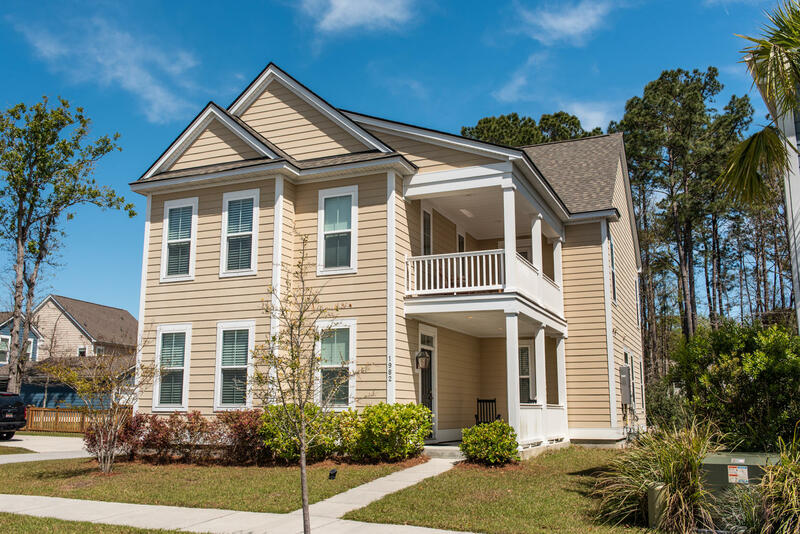 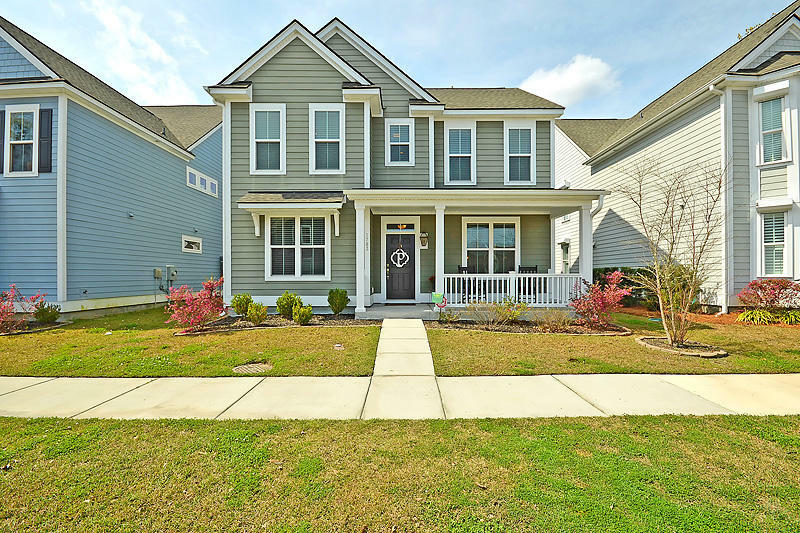 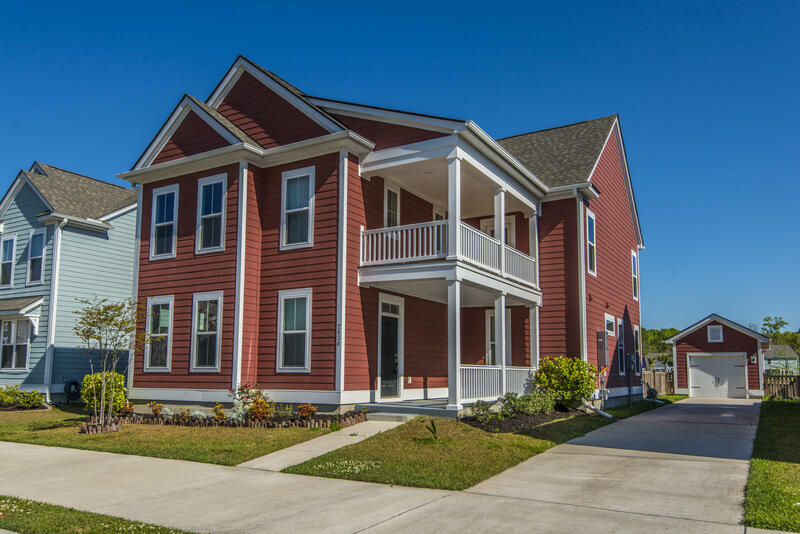 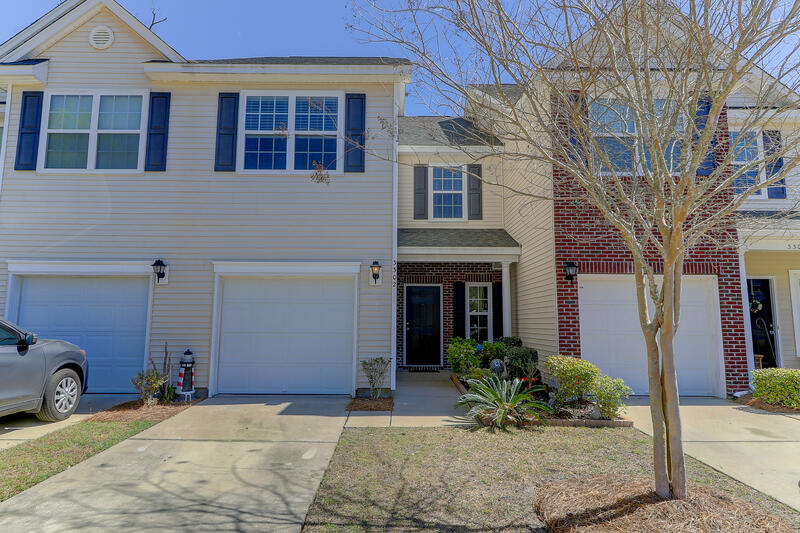 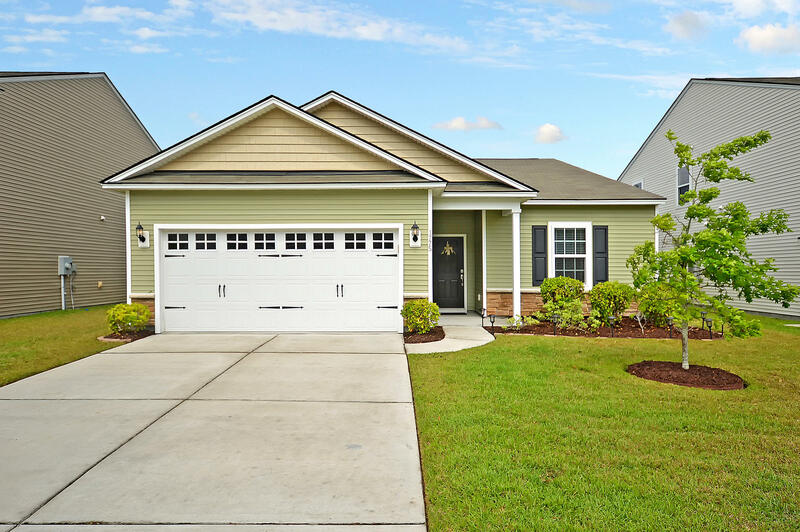 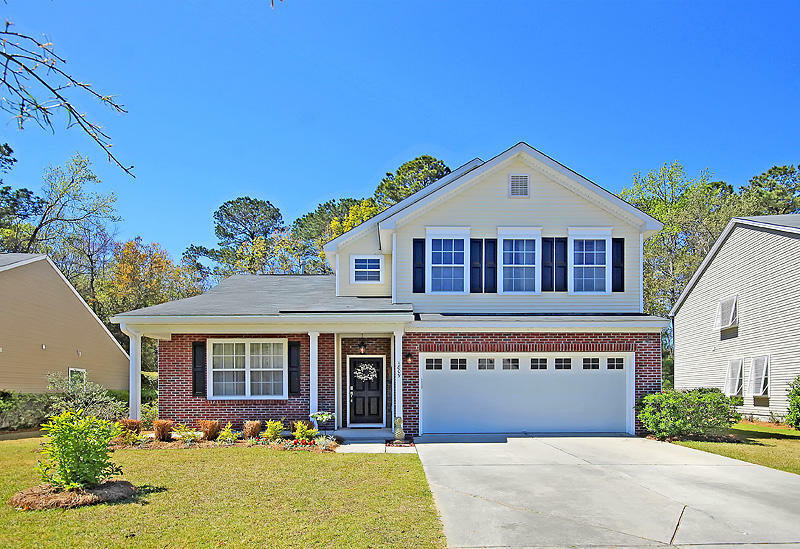 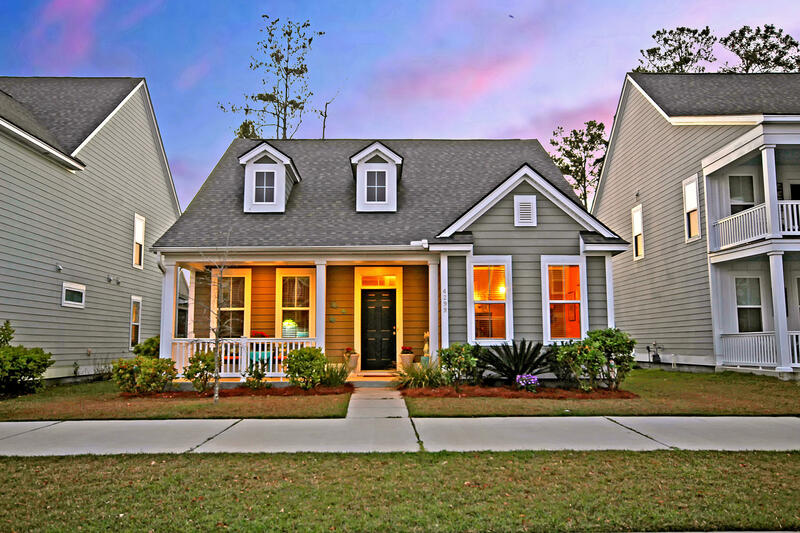 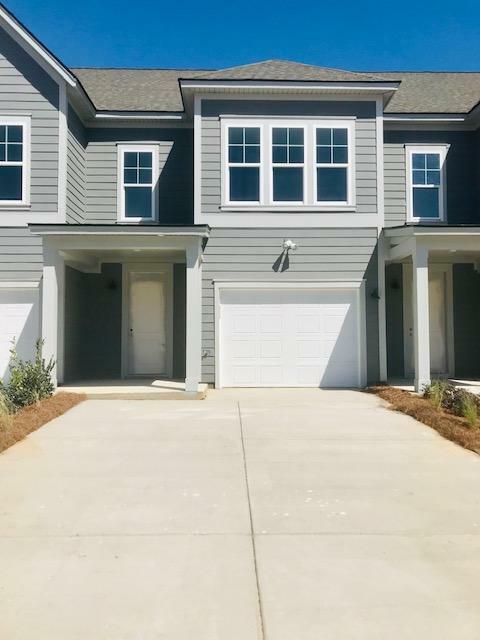 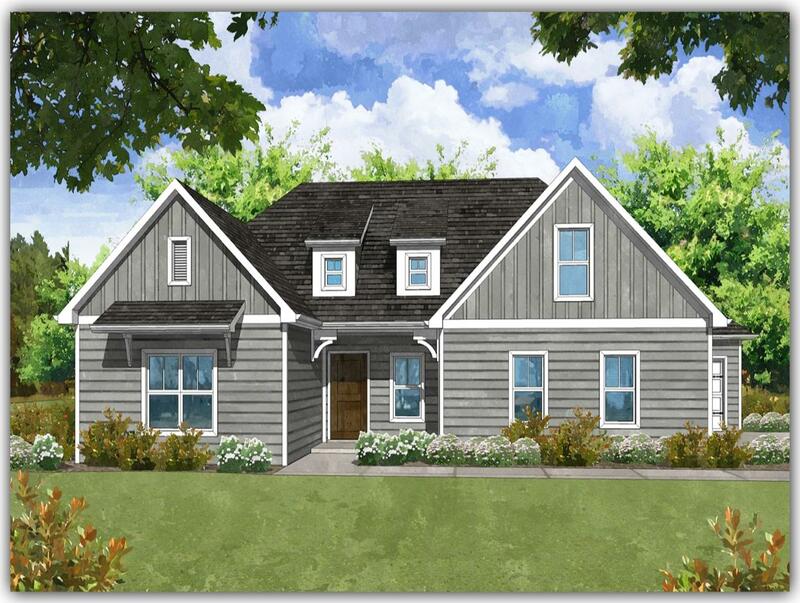 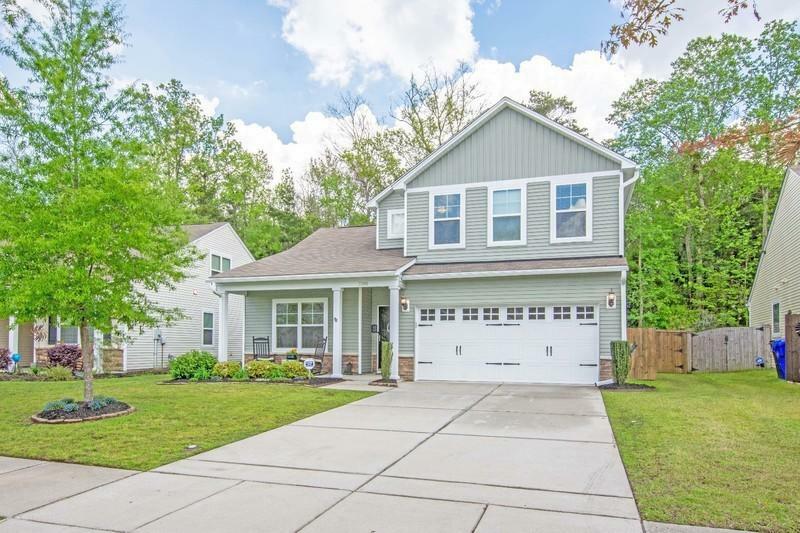 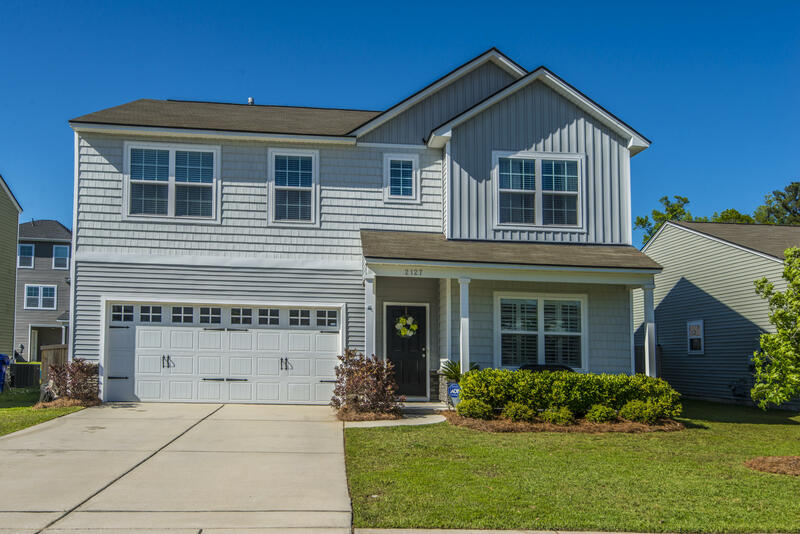 It offers modern floorplans, open spaces and is located close to West Ashley shopping, restaurants and schools. 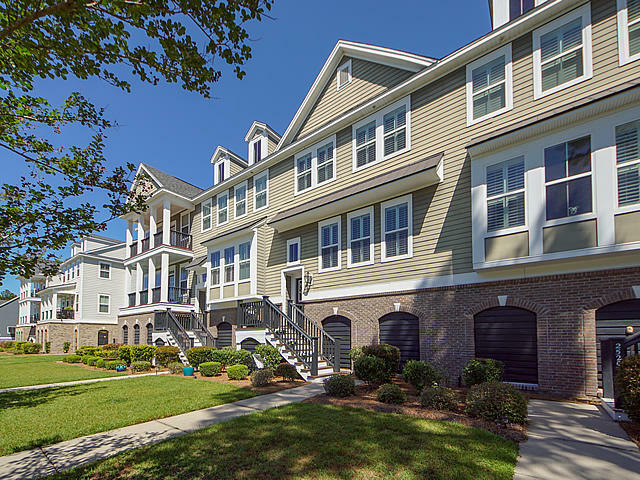 It also offers easy access to the St. Francis Xavier Hospital in West Ashley. 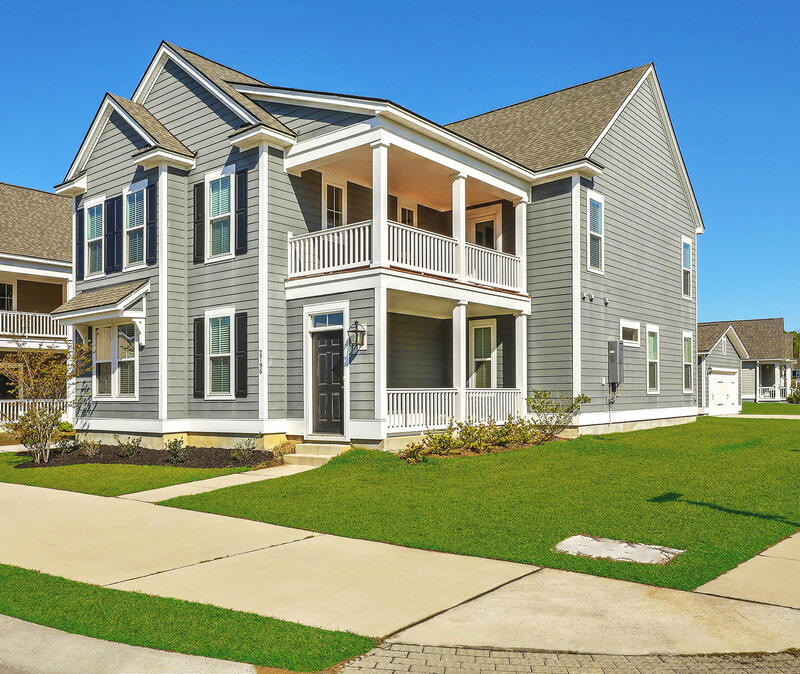 Carolina Bay in West Ashley offers a family friendly atmosphere with many children, smaller yards that are easier to maintain, close convenience to the Charleston International Airport and Boeing via I-526, and is a wonderful option if you prefer newer, low maintenance style homes with the modern amenities offered in today's new construction. 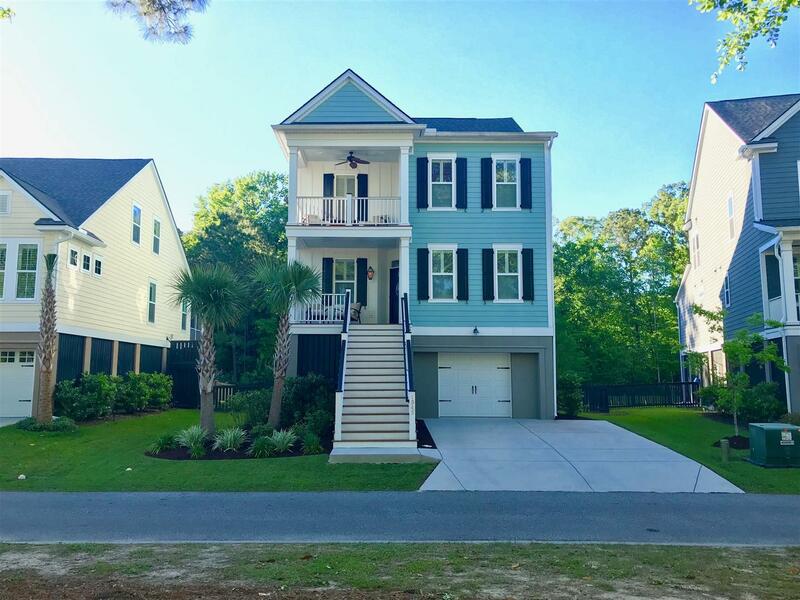 The properties on this page are all of the homes for sale in Carolina Bay.